75 lb. 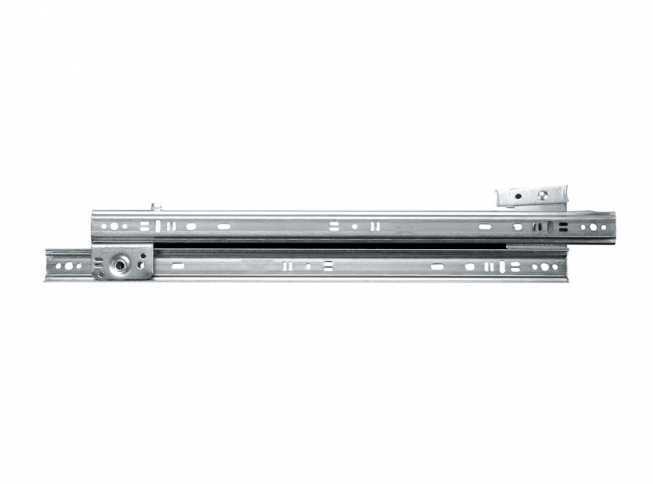 class 3/4 extension drawer slide features ball bearing rollers and a positive stop lever. Recommended for drawers up to 18" wide.